WARNING: This article contains book and potential TV show spoilers. 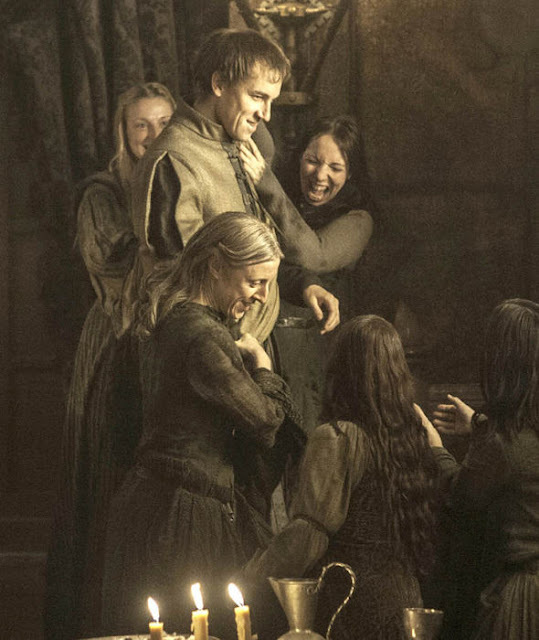 It looks like another member of House Tully will be returning to the fold for season six of Game of Thrones. 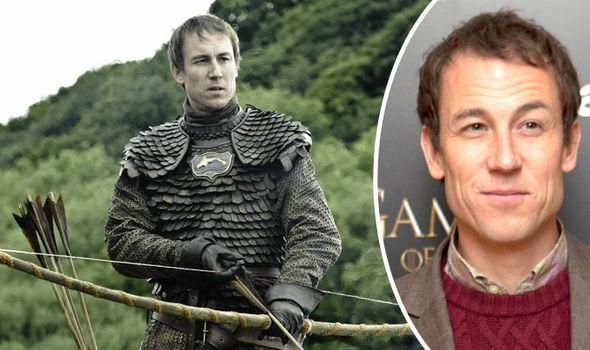 Edmure Tully (Tobias Menzies) is going to be in the forthcoming run of the HBO fantasy show after the 41-year-old Outlander actor was spotted filming on the Riverrun set, according to Game of Thrones news site Watchers on the Wall. He was last seen in the bloodbath that was the Red Wedding in season three after he tied the knot with Roslin Frey (Alexandra Dowling). Edmure is the brother of Catelyn Stark (Michelle Fairley), who was brutally slain along with her son Robb (Richard Madden) and daughter-in-law Talisa (Oona Chaplin) at the hands of the Freys and secretly the Lannisters. Catelyn's younger brother has not been seen since then but in the novels Edmure is taken hostage by the Freys, while Brynden 'Blackfish' Tully is besieged in his ancestral home of Riverrun by the Lannisters' allies. Jaime Lannister is sent to Riverrun to try and resolve the situation and encounters Edmure, who he takes prisoner himself and makes a deal with him to re-capture the castle. 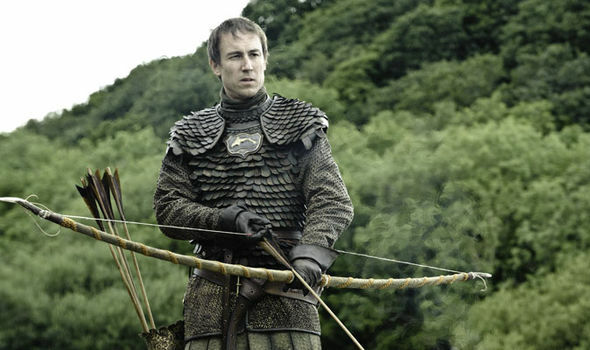 Edmure's return is the second such Tully-related announcement. Earlier this week it was revealed that Clive Russell would be reprising his role as Brynden for season six. With the focus on Riverrun, it is extremely likely that we will be seeing the story lines from the novels A Feast of Crows and A Dance with Dragons finally playing out. 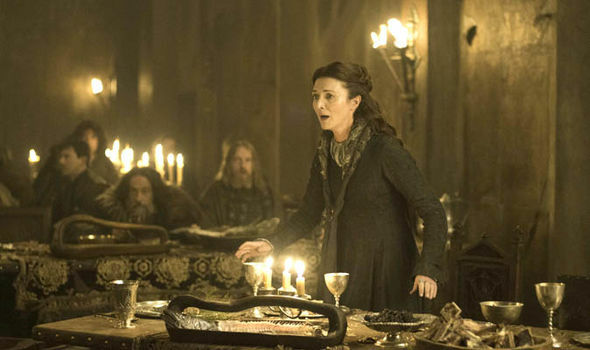 Given that viewers are going to be taken back to this region, questions remain over whether Lady Stoneheart - the resurrected Catelyn - could be making an appearance in the new season. Up until now it has been suggested that she will not be playing a part in the television show but given her significance in the books, it would seem odd not to include the character in some form. The Tullys are not the only ones returning to Game of Thrones, Sybil Kikelli - who plays Tyrion Lannister's love Shae - was recently spotted on the Game of Thrones set in Peñíscola, Spain, along with co-star Conleth Hill who plays Varys. 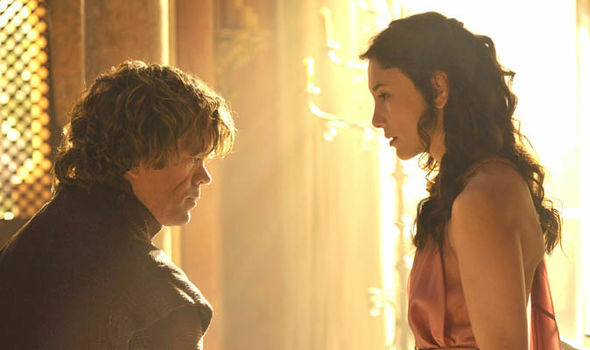 It seems that Shae could be coming back to the show either in a flashback or in a dream sequence. Similarly it appeared that Khal Drogo could be briefly resurrected after actor Jason Mamoa was apparently photographed with onscreen wife, and Khaleesi, Daenerys Targaryen (Emilia Clarke). Again it is likely that Khal Drogo could appear either in a flashback or a vision of some sort, just like he did in Qarth's House of the Undying in season two.